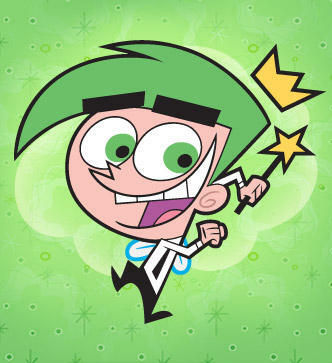 Cosmo. . Wallpaper and background images in the The Fairly OddParents club. Sometimes, you mean all times?